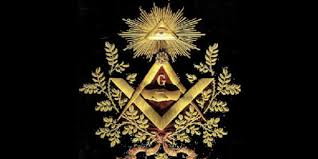 Gnosis is the desire to find a science that flatters the appetite for divinity while indulging material appetites. 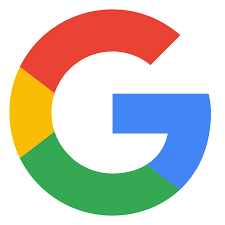 The letter G on some Masonic emblems and innumerable commercial logos is no more reminiscent of “Grand” in “Grand Orient” than the first letter of Google as the naive think. It means – among other things (!) – “Gnosis”. What is this mysterious Gnosis? The one who seeks to know faces many pitfalls. Some will tell him that this is ancient history, the “historical Gnosis”, a set of heretical doctrines that have gangrened primitive Christianity (Simon the Magician, Marcion, Valentin, etc. ), and that the rest is delirious. Keep moving. Nothing to see here! But why many modern authors like René Guénon or Albert Pike still use this word?